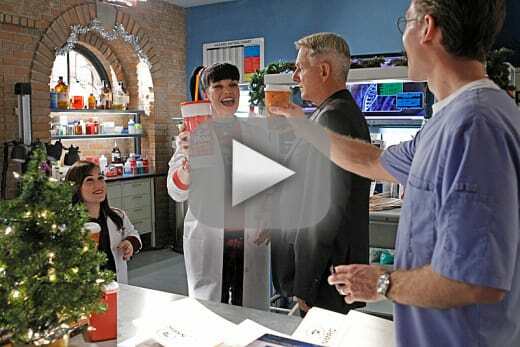 NCIS celebrated the holiday season this week with an installment rooted in faith. 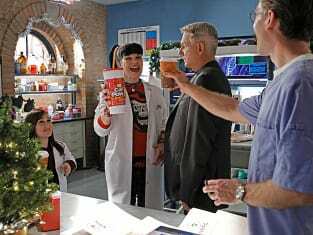 Granted, there was a scarce amount to be found at the outset of NCIS Season 11 Episode 11, as Vance didn't trust the motives of his father-in-law and parents of an ill girl had major difficulty keeping any sort of hope alive. But as the case and hour wore on (and as Ducky succeeded perfectly in profiling the initial suspect), the team's bio terrorism fears were put to rest and Vance found new footing with Lamar, portrayed brilliantly by guest star Ben Vereen. Elsewhere, we finally saw a flaw in Bishop and it has to do with her issues of guilt, while we also saw cinnamon put a smile on Gibbs' face. Who knew?! ?